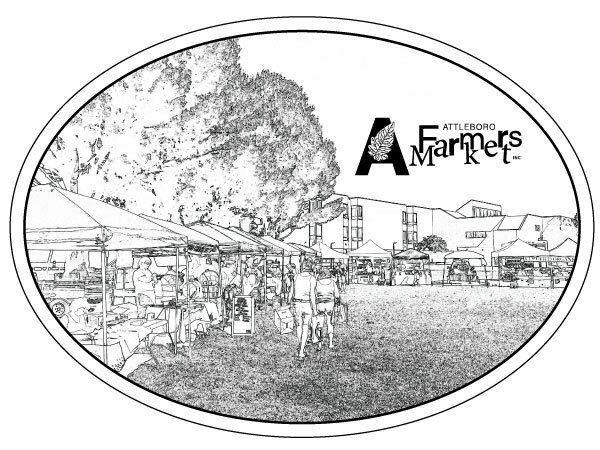 The Attleboro Farmers Market opens for the 2018 season on Saturday, June 16 from 9 a.m. to 1 p.m. We are located in Attleboro, Massachusetts on O’Connell Field in Capron Park and adjacent to Attleboro High School. There will be over 40 vendors plus music by the Busted Jug Band playing washboard, kazoo, harmonica, homemade bass, rhythms bones, banjo-ukulele, tenor guitar, squeeze box, fun songs and group singing. 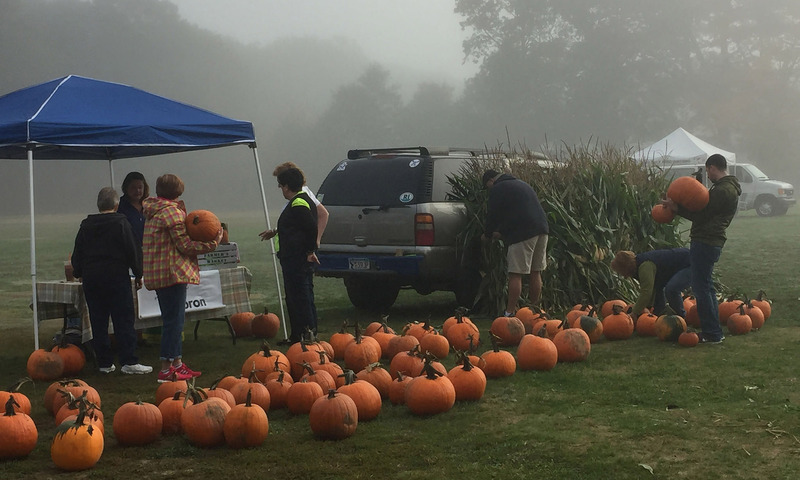 We will have produce, plants, treats for you and your dog, honey, lotions, jams, and jellies, coffee, waffles and donuts, and much more. We can’t wait to see all our patrons but we need to remind them that for safety reasons they are not allowed into the market before 9 a.m. as our vendors finish setting up. Please wait for the bell to ring signifying that the Market is open for business.